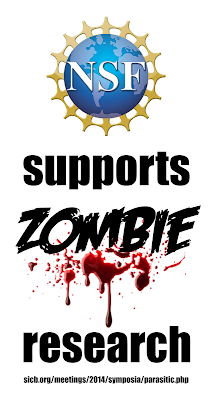 I am incredibly pleased to report that the symposium “Parasitic manipulation of host phenotype, or how to make a zombie” has been awarded support from the National Science Foundation! 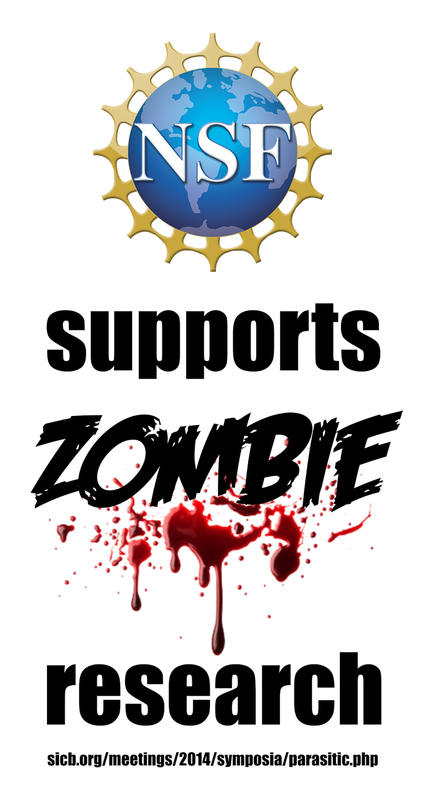 So thank you, NSF, for supporting zombie research. 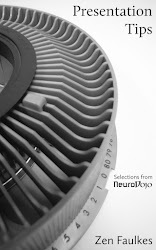 The symposium, co-organized with Kelly Weinersmith, will take place at the next SICB meeting in Austin this January. We are also holding an associated workshop, “Parasites and links to host phenotype.”We want to help share skills between parasitologists, neurobiologists, ethologists, ecologists, each of whom have skills relevant to understanding how parasite manipulate host behaviour. We will be getting some help from the American Society of Parasitologists with this. This SICB meeting is shaping up to be great, so don’t miss it!